Chettra was born in Wallung village, Makalu VDC of Sankhuwasabha District in 2003. When he was three years old his mother passed away with severe stomach issues. 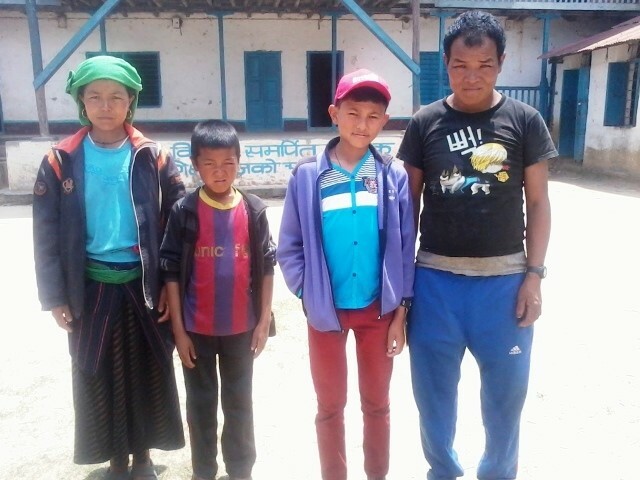 Two years after his mother’s death, his father contacted a staff member from Community Action Nepal (CAN) as he was having difficulties in caring for him after he had taken out a huge loan for the mother’s treatment and had been unable to pay it back to that point. With the support and referral of CAN’s staff; he was admitted into UON’s service in 2008. Though he has always been lean and thin physically, academically he has been one of the best students in his grade. 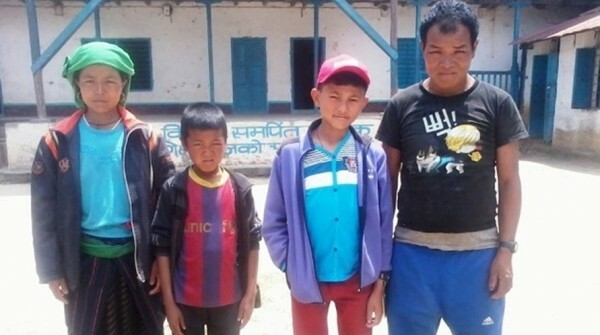 After his father remarried the family’s living conditions started getting better and eventually they managed to rent one house and three ropanis of land for farming. Chettra is close with his stepmother but does not want to live in the village as there is no suitable school for him, no access to roads, no medical facilities, and days of walking from the district headquarters. This year, after years of discussions with the child and the family about his education, the parents decided to move to the district capital for his schooling. They have also made plans to open a grocery shop there for the family’s economic sustainability. The family will also send one member back to the village during farming seasons to maintain that aspect of their livelihood also. The family will be supported with monthly monitoring and financial reintegration support. According to a recent phone conversation with Chettra, he seemed happy with his new school and new apartment in the District Headquarters. He also said that he has many new friends in his school and is doing very well academically. A true Umbrella success story!